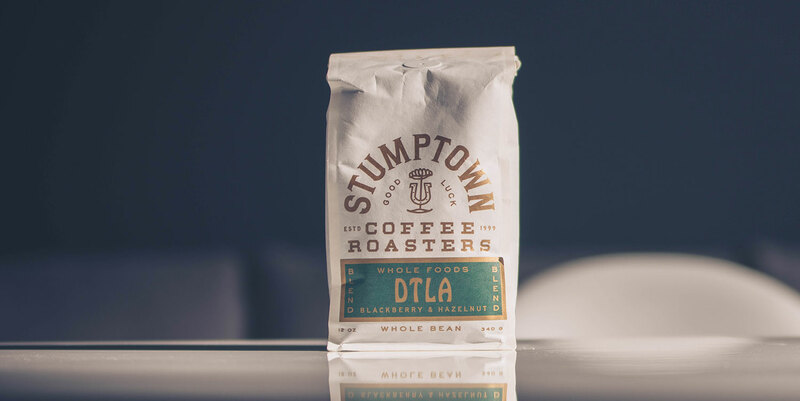 In episode 4 we bring in a Stumptown Coffee haul from Whole Foods, discuss coffee carcinogens causing cancer, social media influence, and cultural appropriation. • Acrylamide - chemical created in the roasting process. • Important to note. There’s been no link to cancer or death in humans but large doses of the chemical gives rats cancer. Is Bruno Mars a Cultural Appropriator?